Today marks the first day for CES activities. We went to CES unveiled for a first look at what some companies have to offer this year. 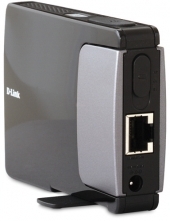 Today we look at D-Link. D-Link was highlighting some really impressive things this year, ranging from portable NAS’s and pocket routers to networked home security systems. 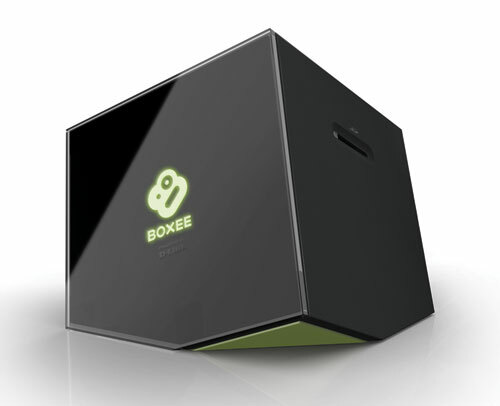 One of the key items was their Boxee Box unit. Based around the free home entertainment software Boxee, D-Link offers a small machine with Boxee preinstalled. All this comes in a rather stylish package. We also saw D-Link’s new portable router. I wish we had this in our room at the hotel. It offers wireless N speeds in a super small package. It also offer several different modes of operation. 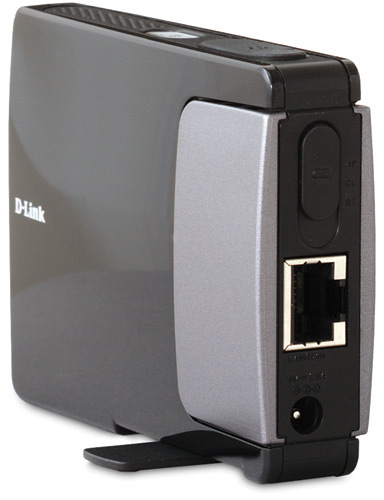 It can act as a mobile router or as an access point for turning an existing wired network into a wireless network. Be sure to check in with us throughout the week to see the latest and greatest in the world of tech. We’ll be posting regularly throughout the event, coving new things and hot celebrity interviews. Stay tuned with us for more CES coverage.